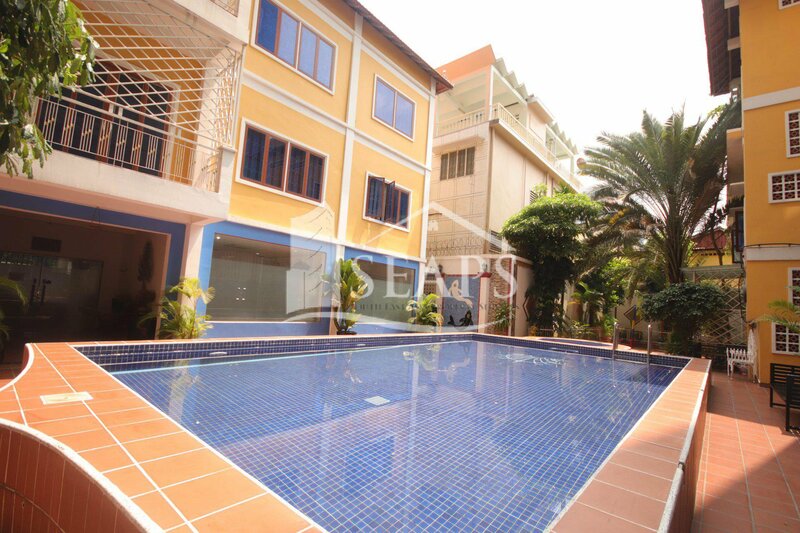 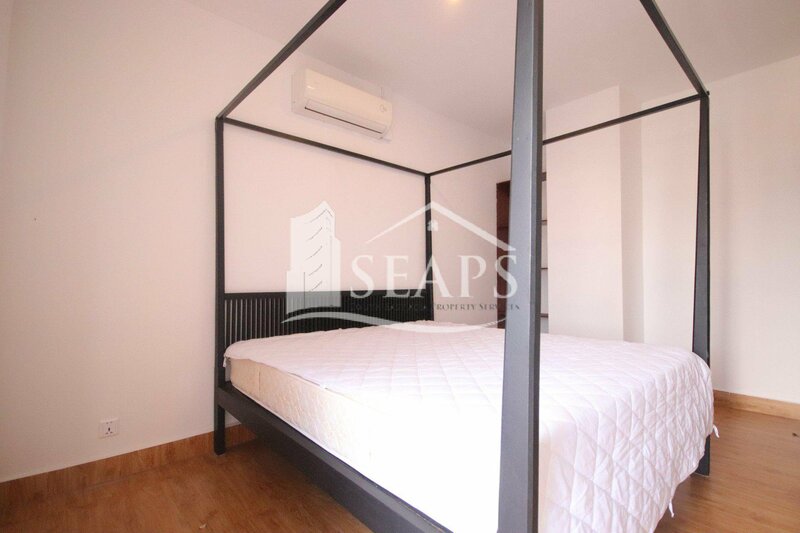 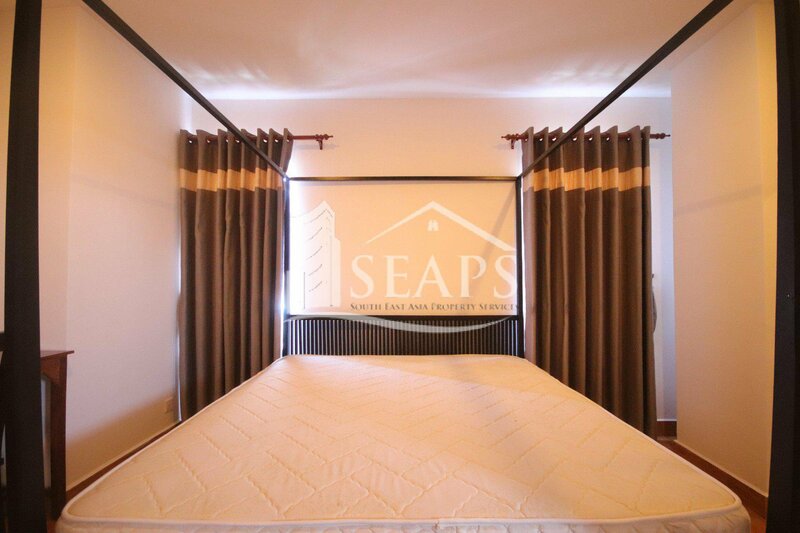 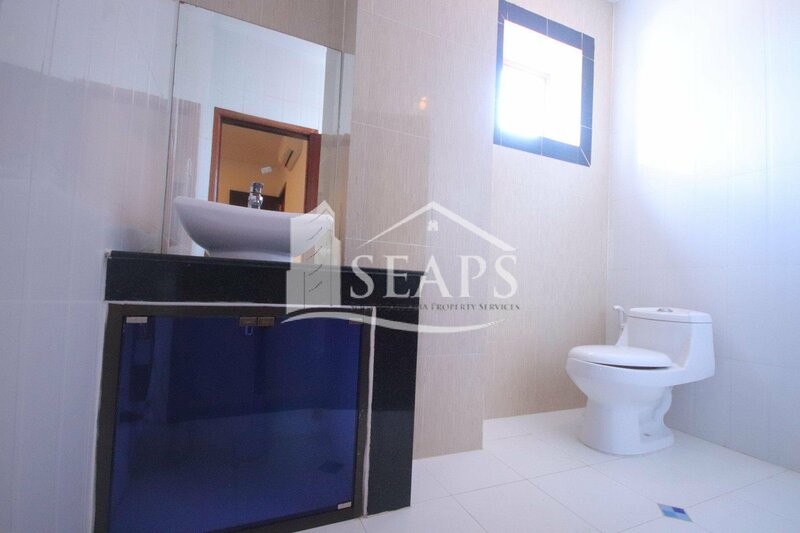 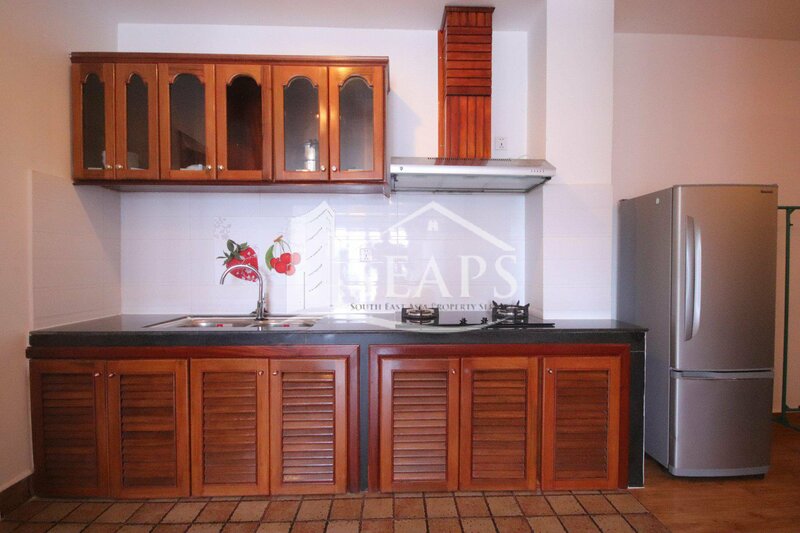 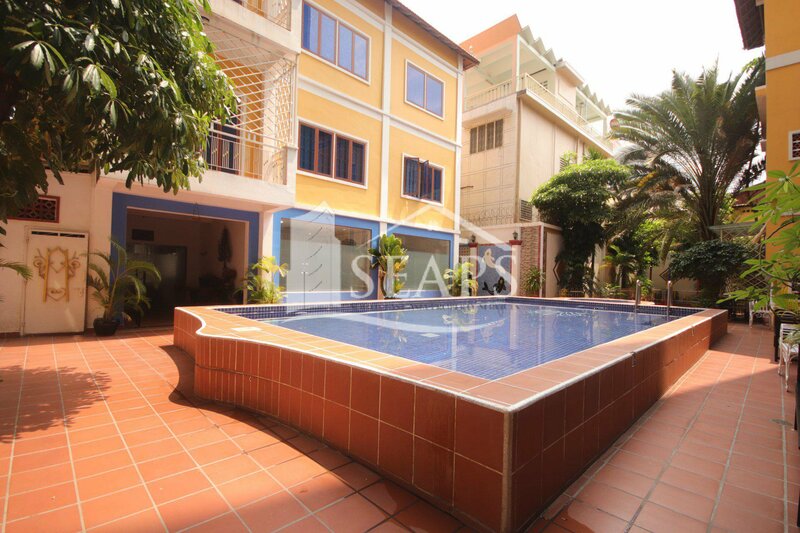 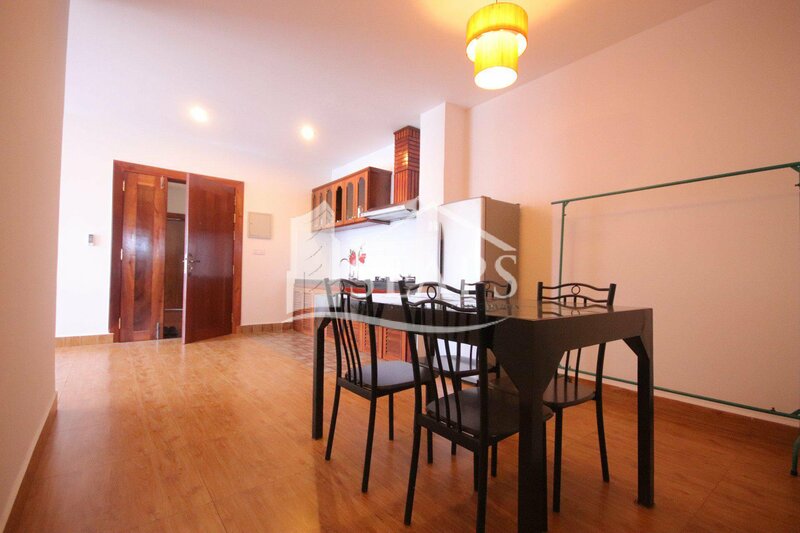 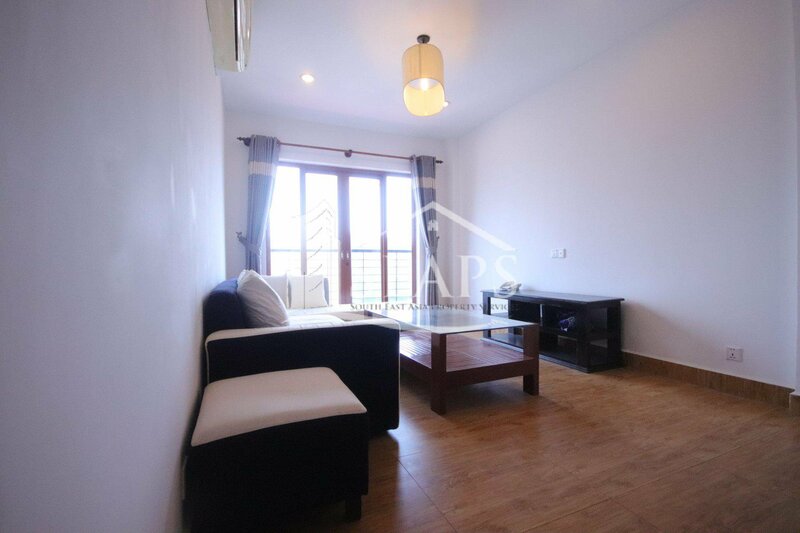 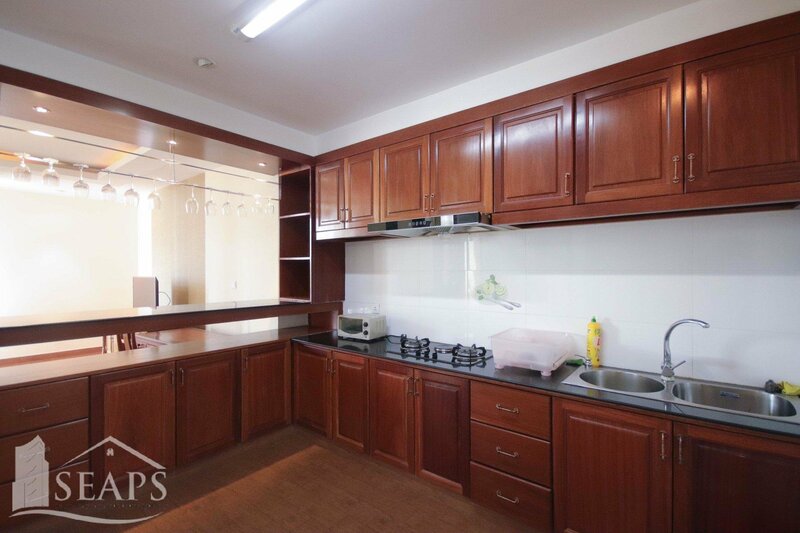 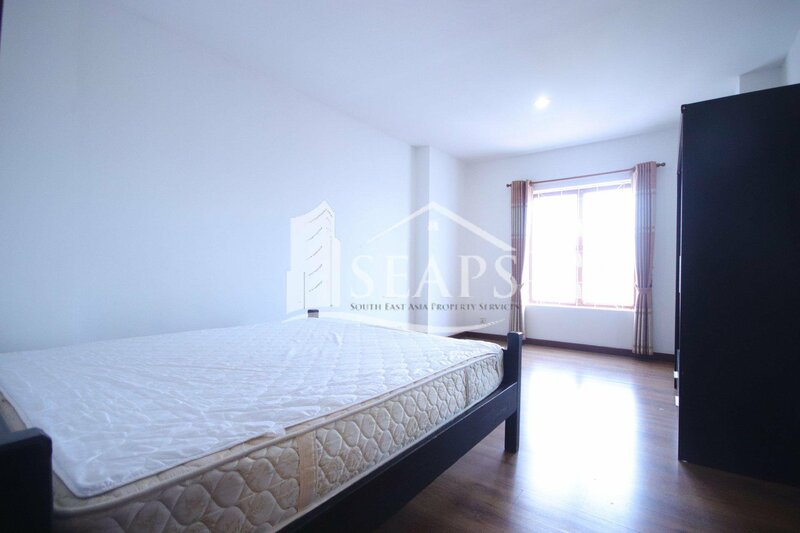 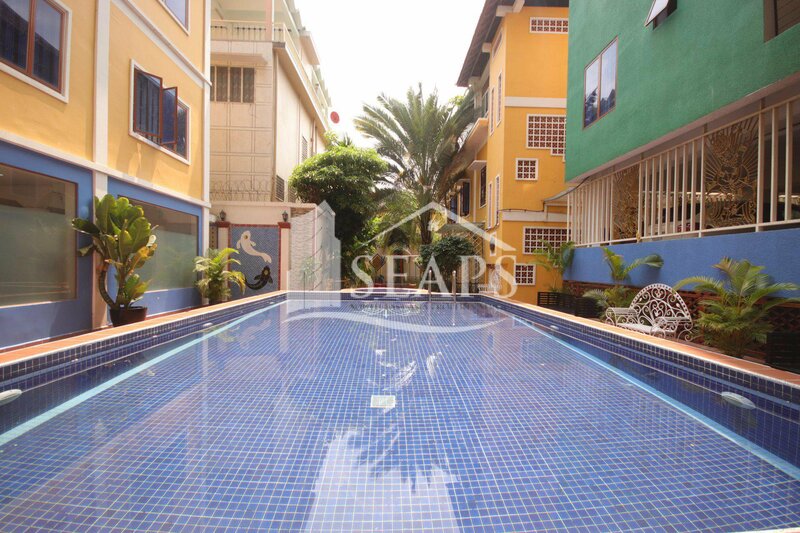 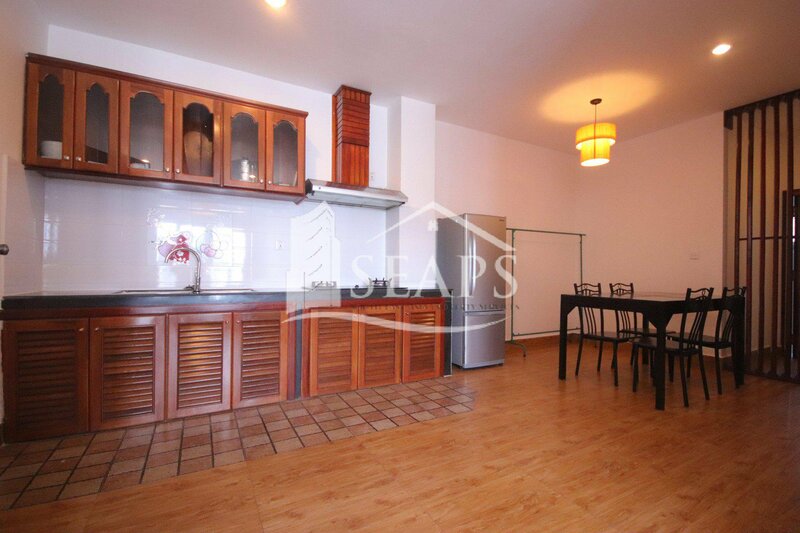 This two bedrooms apartment is located in short distance from Independence Monument. 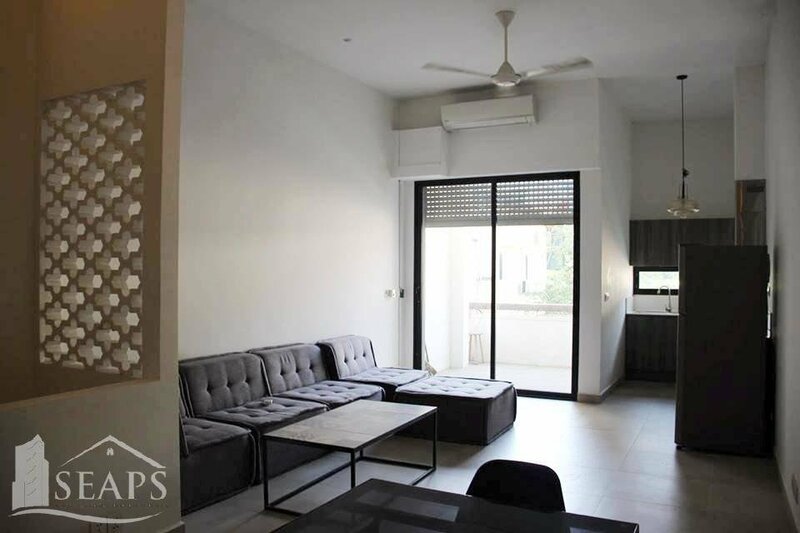 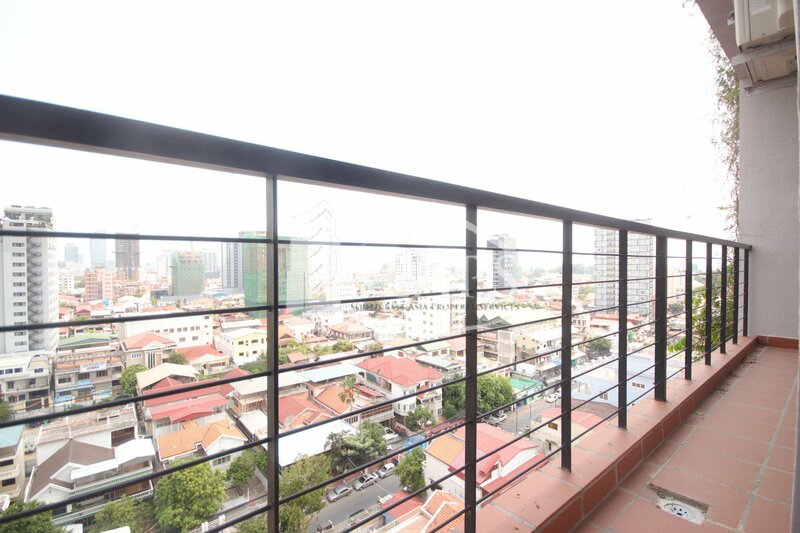 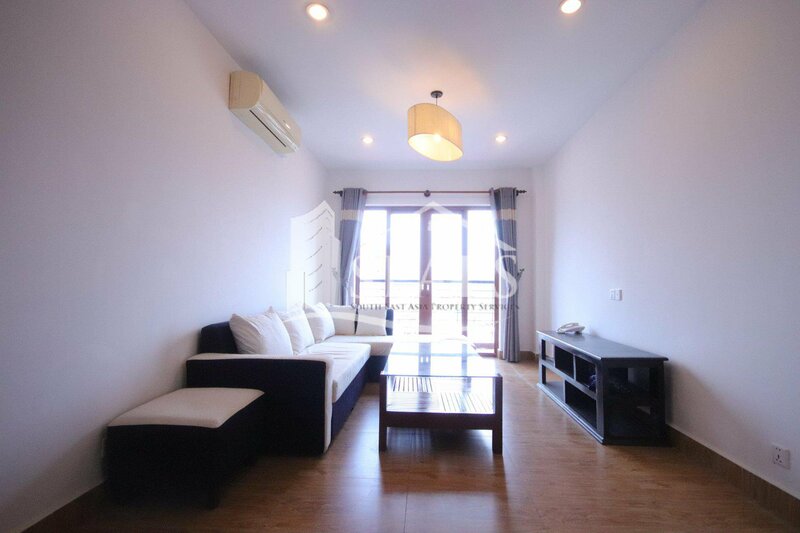 The apartment comprises 100 sqm, available on the 10th floor. 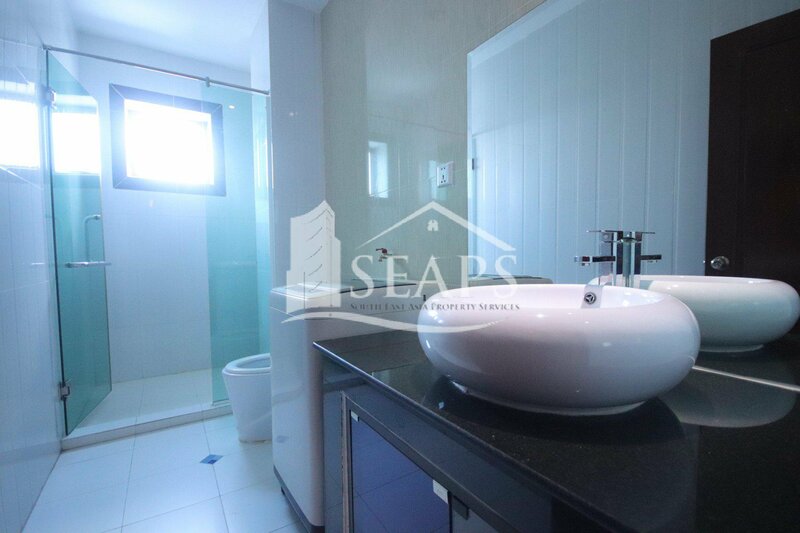 featuring two bedrooms and two bathrooms, fully equipped kitchen and comes with fully furnished. 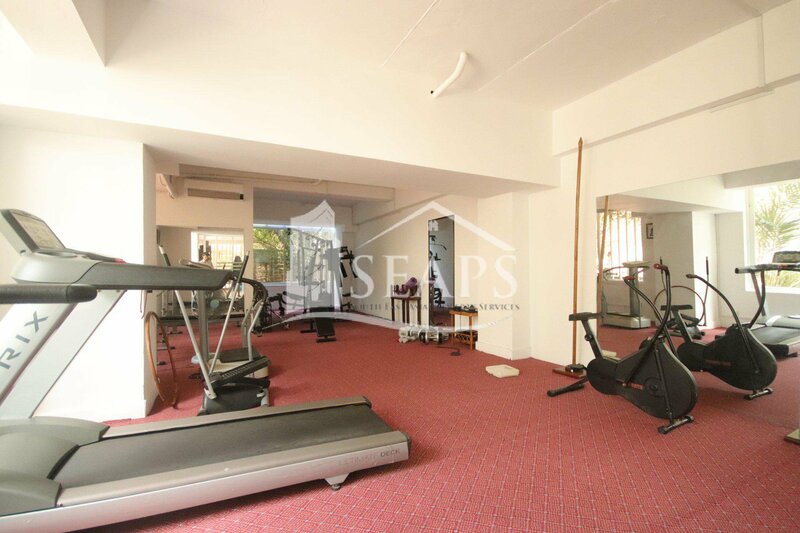 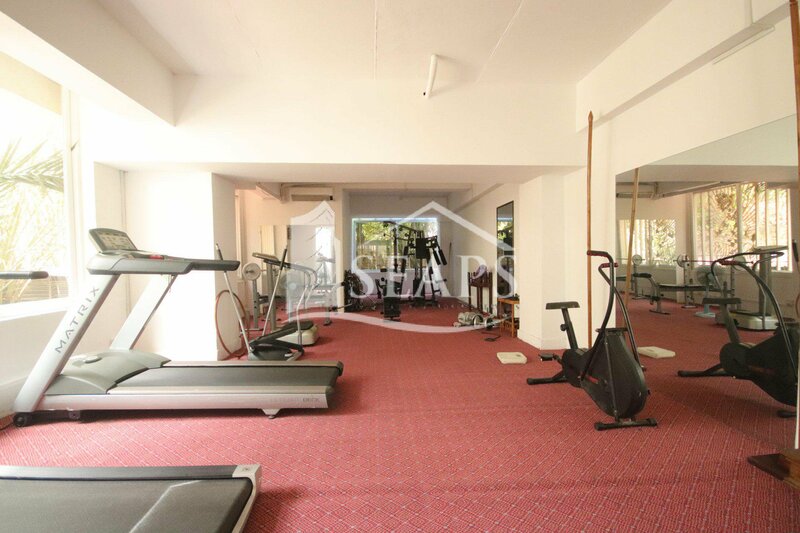 Building facilities included internet, Cable TV, cleaning service, 24 hours security, gym, and swimming pool.